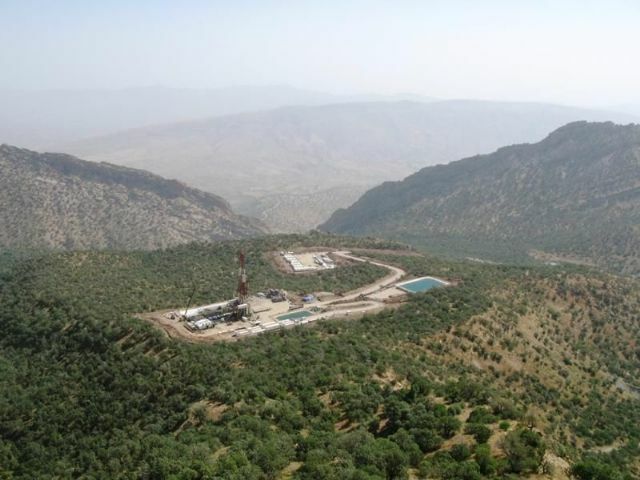 Shares in Genel Energy were trading up 6 percent on Monday afternoon after the company announced that it has reached agreement to acquire stakes in the Chevron-operated Sarta and Qara Dagh blocks (pictured), in the Kurdistan Region of Iraq. Genel will acquire 30% equity in the Sarta licence by paying a 50% share of ongoing field development costs until a specific production target is reached, together with a success fee payable on achievement of a production milestone. Chevron will retain a 50% interest in the Sarta licence and the Kurdistan Regional Government will hold the remaining 20%. Genel’s estimate of its total spend up to end-2020 is c.$60 million. Drilling began on the first appraisal well, Sarta-3, in Q4 2017. The well was successfully completed and tested during the second quarter of 2018. Both that and the Sarta-2 well individually tested at rates of c.7,500 bopd. The first phase of development is expected to see these wells placed on production. Genel will acquire 40% equity of the Qara Dagh appraisal licence and become the operator through a carry arrangement. Chevron will retain 40% of the equity, with the KRG holding the remaining 20%. The Qara Dagh-2 well is set to be drilled in 2020. The Qara Dagh-1 well, completed in 2011, tested oil in two zones from the Shiranish formation. 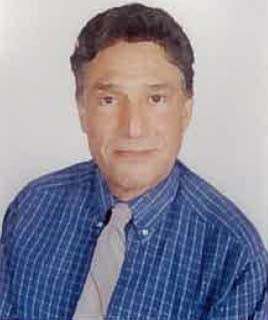 Closing is subject to approval from the Kurdistan Regional Government.